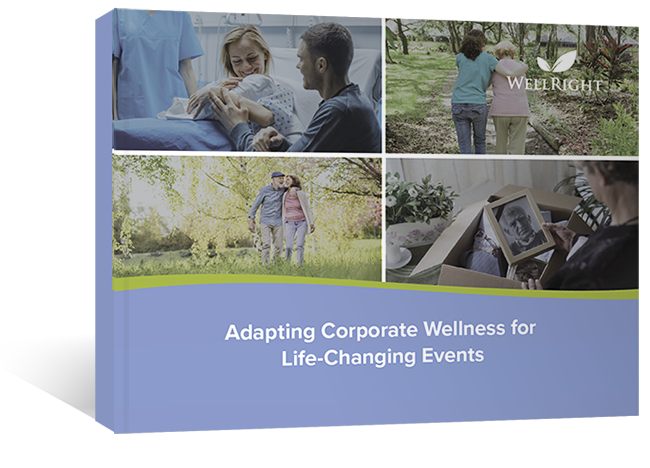 Can your wellness program handle life-changing events? 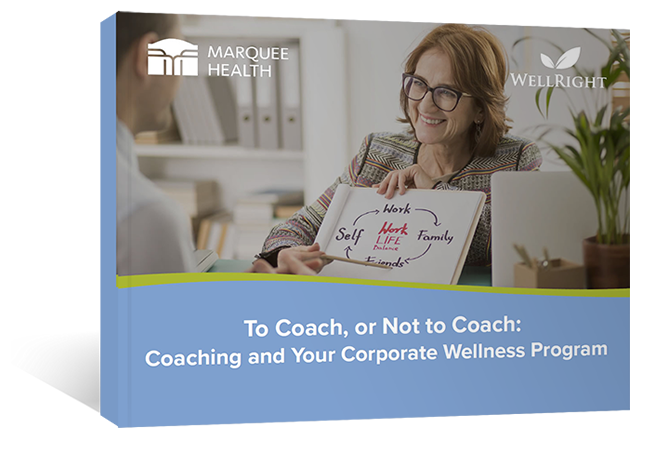 Want to get the most from your wellness program? 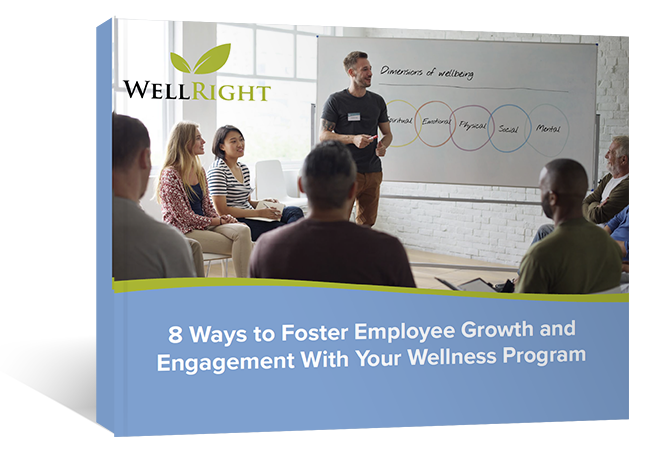 Employees thrive in work environments that support personal growth. 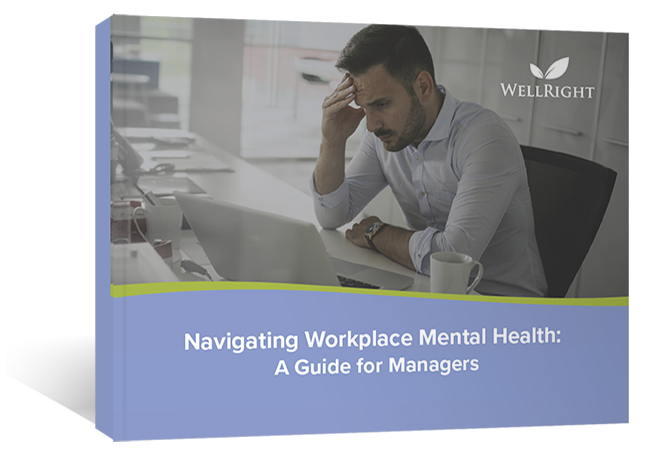 When employees feel encouraged and empowered with the right resources to become their best selves, employers reap the benefits of healthier, happier, more productive, and more committed staff.